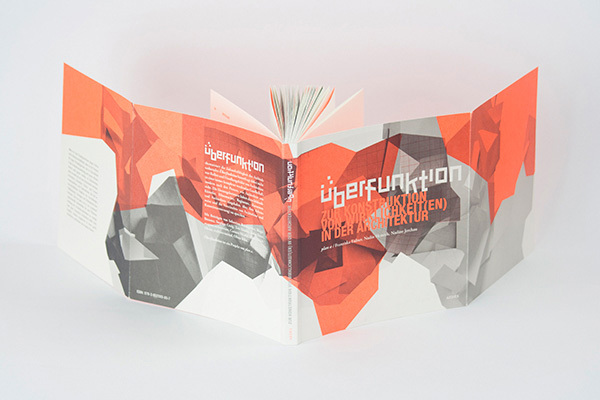 The book presents unconventional approaches to architecture and society: Various architects, artists, and theorists gathered for an exhibition called ‘überfunktion’ in Aedes Gallery, Berlin. 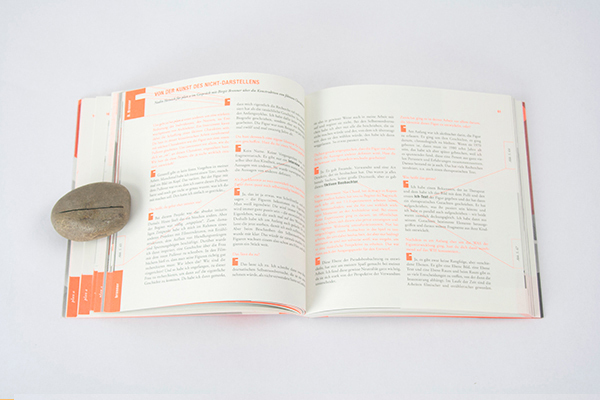 The text follows a grid system, while certain passages have hyperlinks that work as connections within the book. 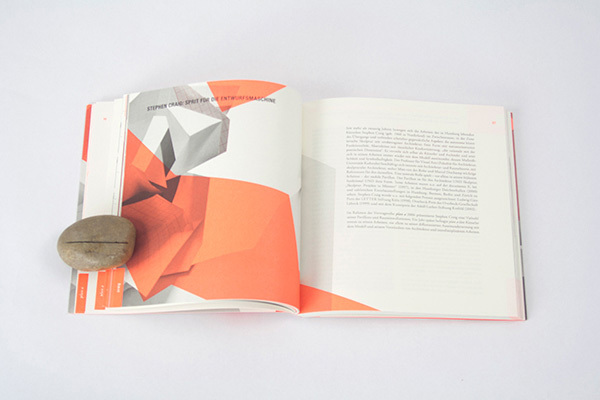 The paper graphics illustrate the experimental and interdisciplinary method: from abstract lines to concrete paper models. 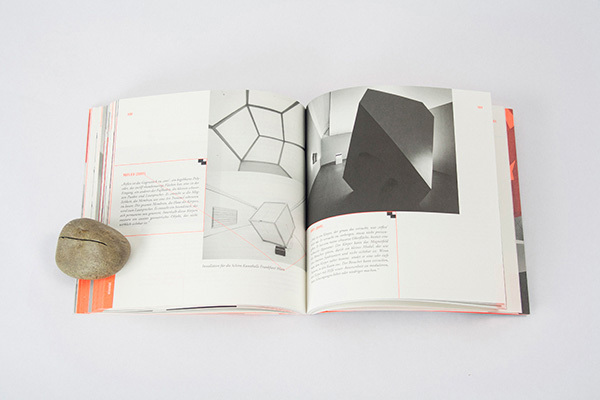 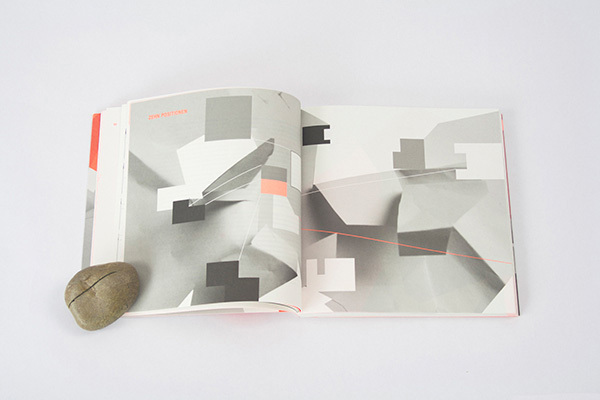 It visualises the abstract process of ideas becoming material. 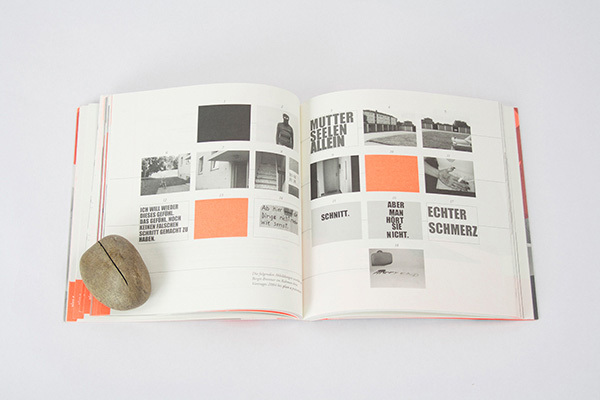 * Awarded with „one of the most beautiful German books/eines der schönsten deutschen Bücher 2009″– Stiftung Buchkunst.